I’m interested in having my hearing checked. Should I just make an appointment or come to this fair? 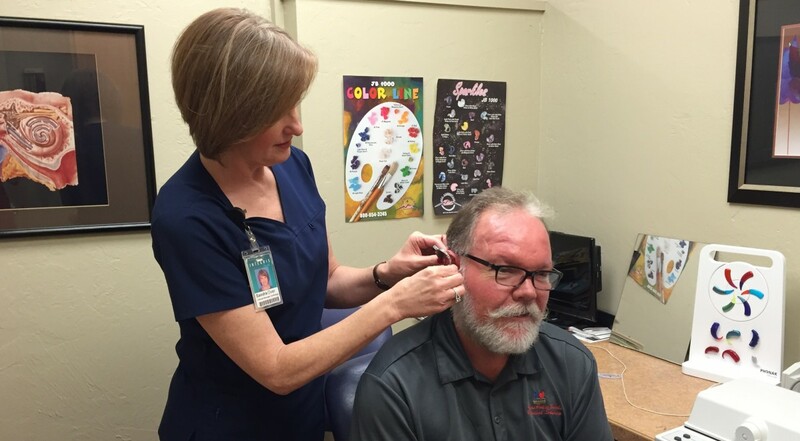 An appointment with one of our doctors would be the best way to get an accurate evaluation of your hearing. You can send your information to info@houghear.org and we can book your examination with one of our doctors. 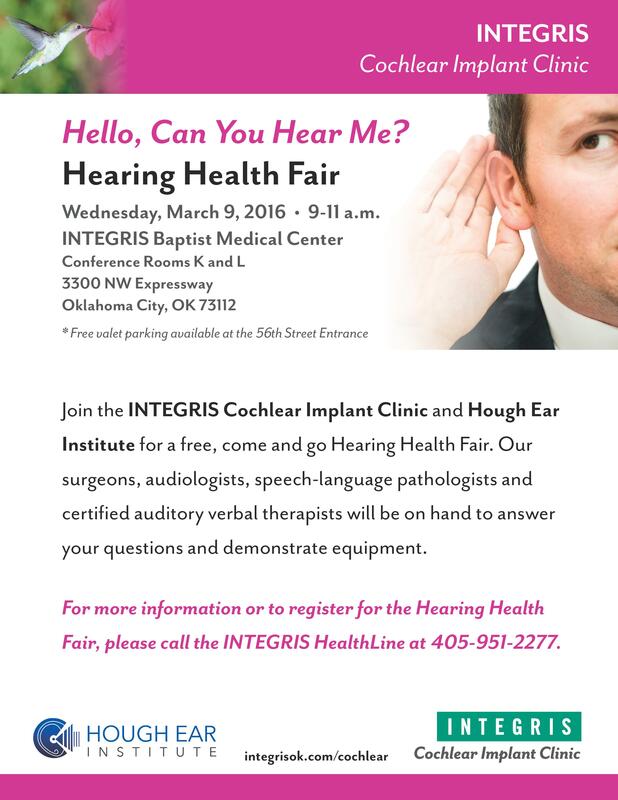 Our Hearing Health Fair would be a great opportunity for you to meet our staff and learn more about preserving your hearing and what advances have come about since the development of the cochlear implant. We would love to see you there! Have a blessed day!